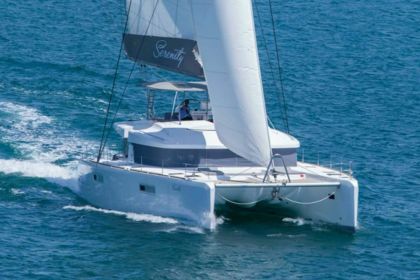 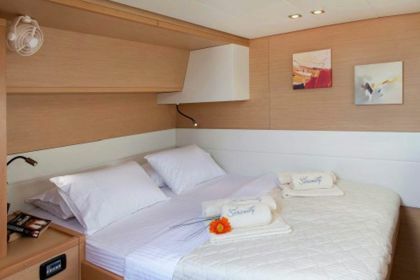 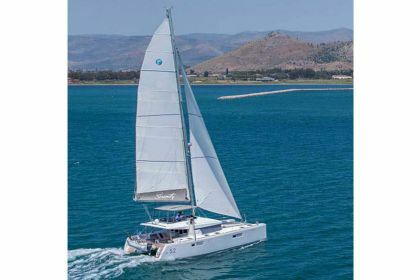 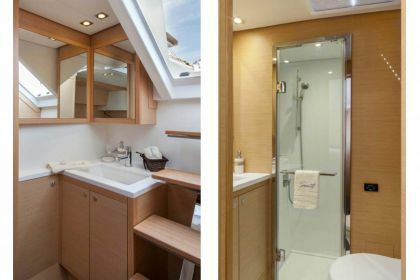 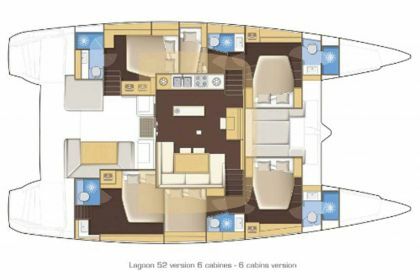 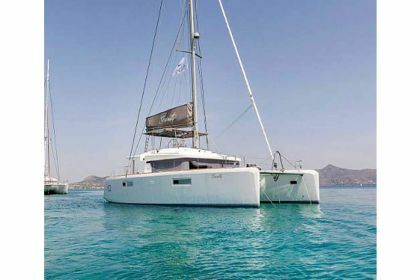 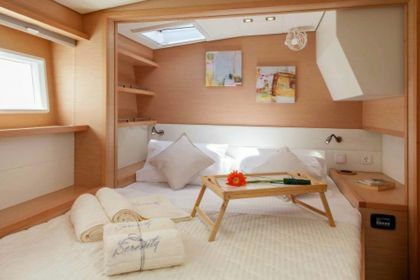 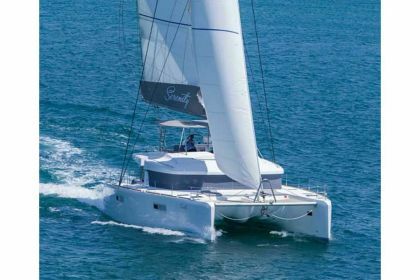 With 6 cabins and 6 wc it is perfect for groups of up to 12 guests. 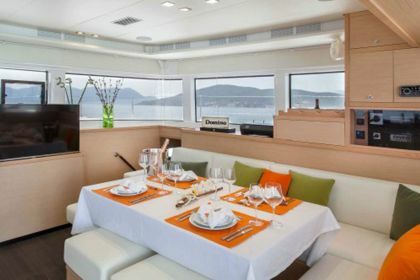 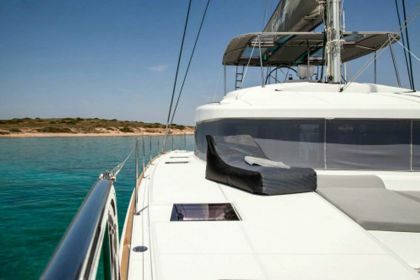 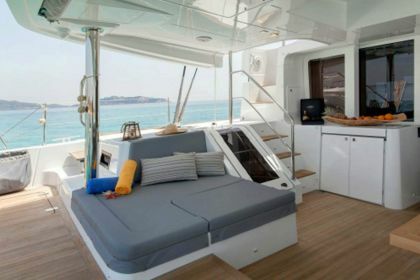 The yacht offers many entertainments and lounging areas such as a vast flybridge, a cozy forward cockpit and a spacious aft cockpit. 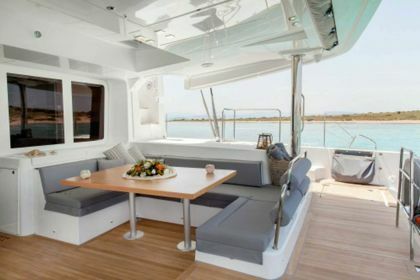 All ropes and controls are located on the flybridge, away from the living areas. 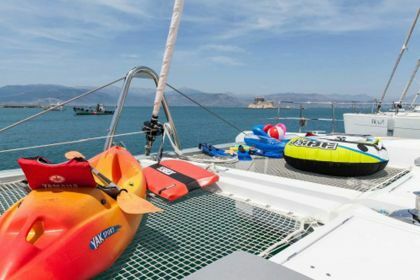 Rib 4 m 40 hp Yamaha,Water Skis Adult,Snorkel Gear,Tube,Kayaks 1 Pax, Floating Mats, Beach Games, Fishing Gear .